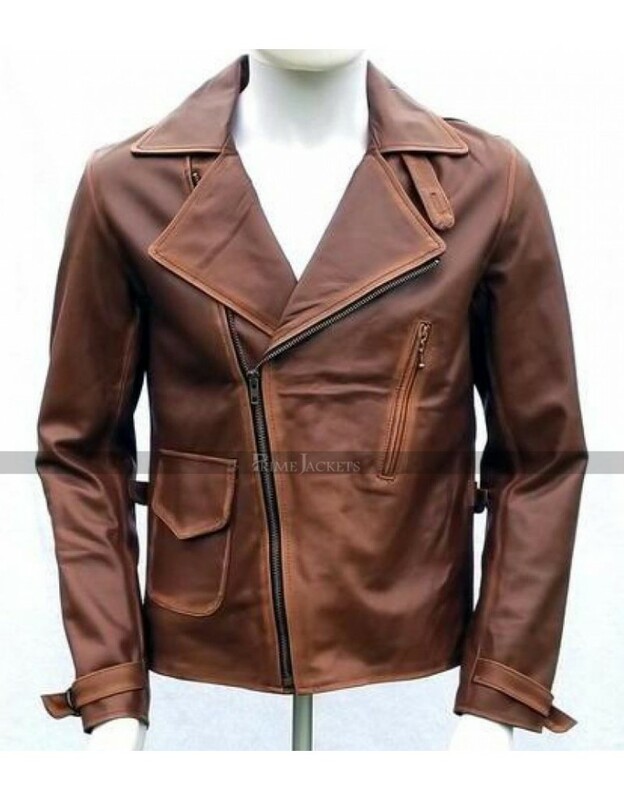 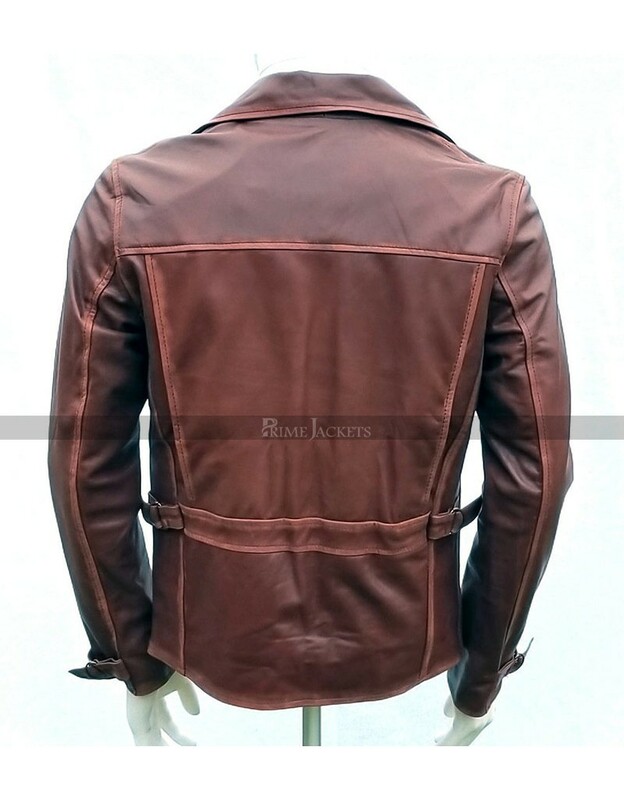 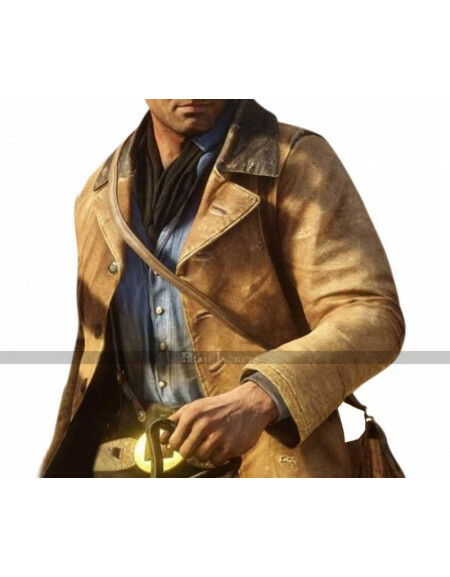 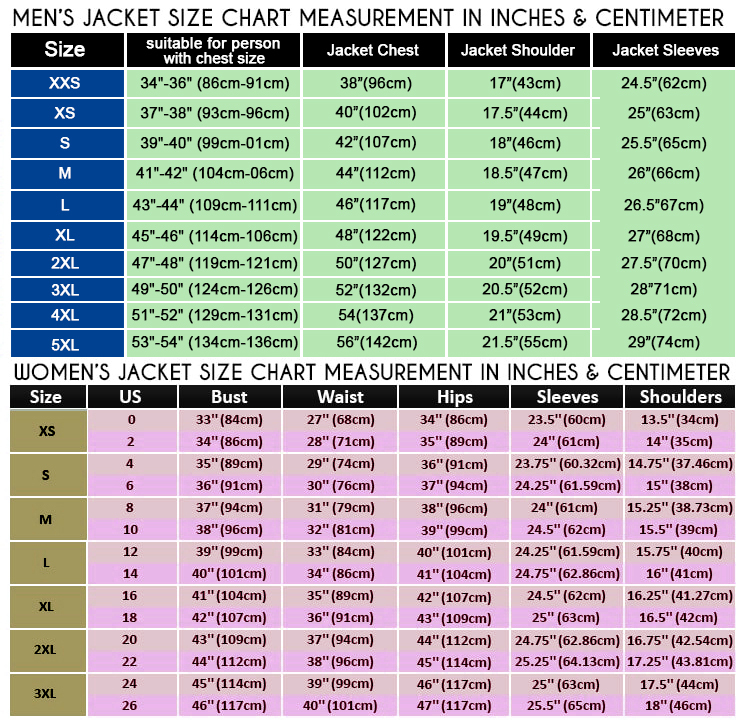 It is the time to get in an utmost sophisticated style with this Steve Roger leather jacket inspired by Chris Evan wardrobe portraying as Steve Roger in smash hit movie Captain America First Avenger. 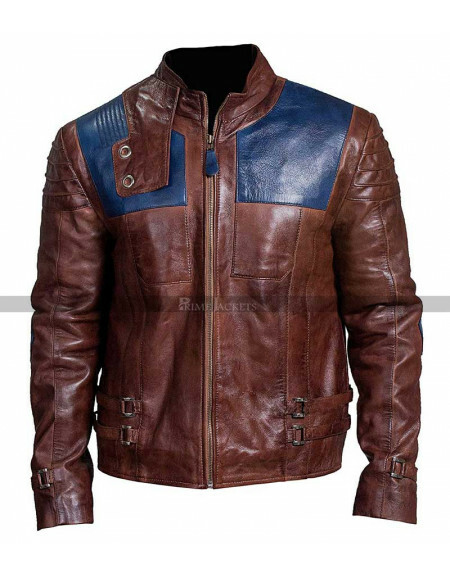 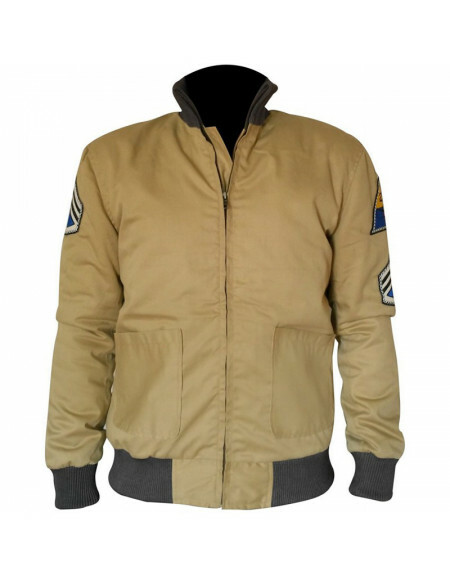 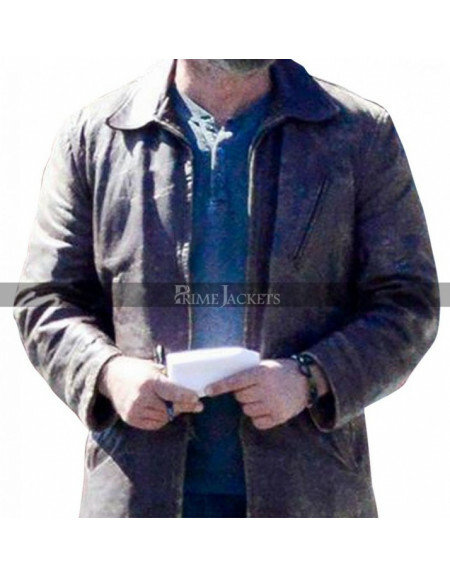 The jacket is being replicated as original as depicted in the movie. It has been finished in a dashing brown color that could really make a difference when worn casually. 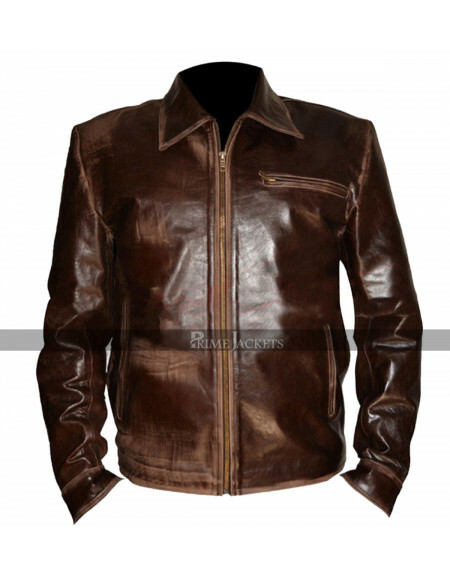 The distressed leather attire carries all the elements to turn heads towards you. 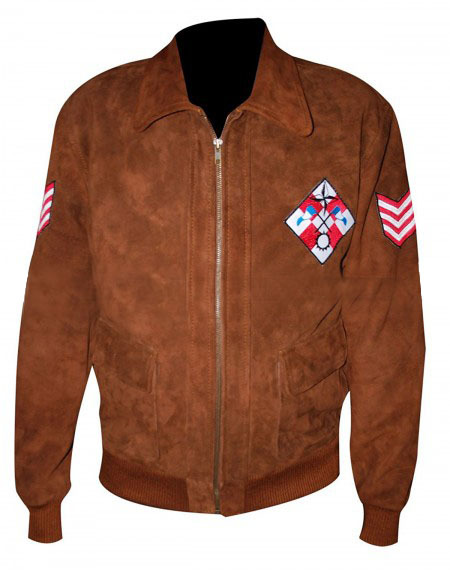 Thanks to its distinctive detailing and a perfect vintage outlook!